CLOSEOUTS. 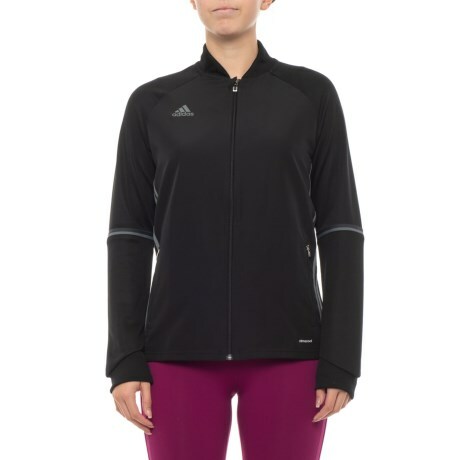 The adidas Condivo 16 Training jacket provides excellent ventilation with just-right wind and moisture protection to keep you comfortable during training. Available Colors: BLACK. Sizes: XS, M, L, XL, S.